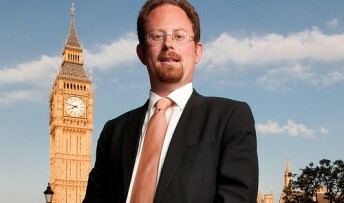 Commenting on the raising of the Personal Allowance further than already planned, Julian Huppert MP said: “Liberal Democrats are working for a stronger economy and a fairer society, so that everyone can get on in life. That’s why we are cutting taxes for working people. “Today’s announcement means that by April, 271,000 ordinary working people in Cambridgeshire will get a further Income Tax cut, bringing the total tax cut to £600 a year since Liberal Democrats joined the Coalition Government. “This also means that we have lifted 19,910 low-earners in Cambridgeshire out of paying Income Tax all together since the Coalition Government came to power. And those earning the minimum wage will have seen their Income Tax bill halved. “Liberal Democrats want fairer taxes, which is why we made raising the tax-free allowance our number one priority at the General Election – so important that we put it on the front page of our manifesto. “When times are tough, with rising bills and wages not keeping pace with inflation, we want to give people real, practical help.